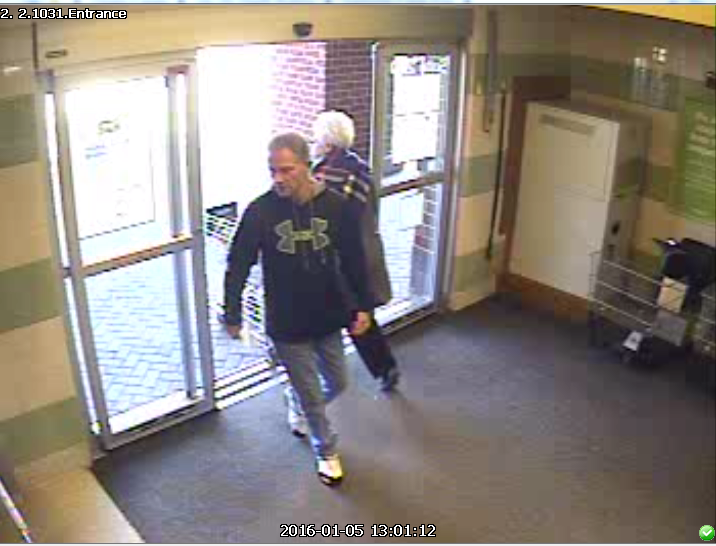 A tip led to the identification of the suspect seen in this surveillance photo, released by Franklin Police, Sunday. On January 5, the suspect stole nearly $1,000 in 5-hour ENERGY and Hydroxycut products from two different Franklin Publix stores. A tip led to the identification of 44-year-old Todd Davis, of Huntsville (AL), as the suspect. 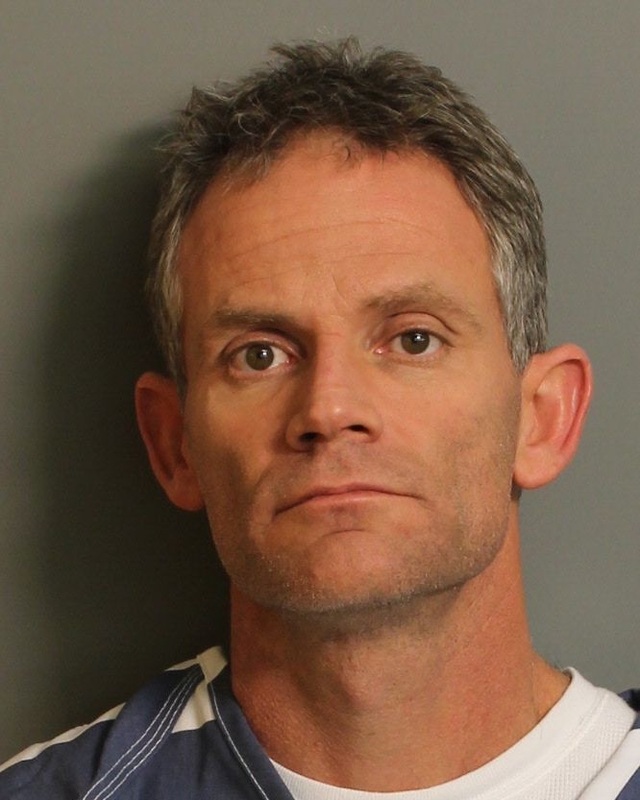 Davis is being held in Madison County, Alabama, on unrelated charges. Once his time is served there, Davis will be transferred to Franklin Police custody, and charged with Felony Theft.